Graphenea is proud to participate in a new project funded by EPSRC (the Engineering and Physical Sciences Research Council), the UK's main agency for funding research in engineering and the physical sciences. 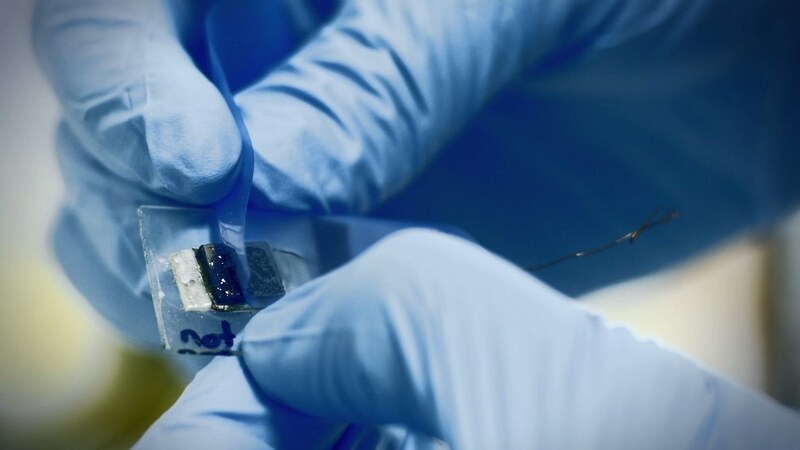 The project 2D Materials for Next Generation Healthcare Technologies (2D-Health) started on October 1 st and will utilize £5.2m of funding over the next 5 years. The project aims to further explore how two-dimensional materials can improve major health challenges, such as cancer, diabetes and dementia. 2D-Health is one of four major research grants awarded as part of the EPSRC Healthcare Technologies scheme, totaling £17.7 million, that will develop new technologies to address the health issues of an aging UK population. Graphenea is one of two graphene material producers in the project consortium. Other partners include four major healthcare multinationals and laboratories from across the University of Manchester, spanning physics, chemistry, pharmacy and medicine research. 2D-Health will utilize selected unique properties offered by 2D materials and technologies and develop innovative solutions for specific unmet clinical needs in wound care and management (relevant to diabetes), tissue rehabilitation by electrical stimulation (relevant to dementia), cell therapeutics (relevant to cardiovascular disease), and immunotherapeutics (relevant to cancer). 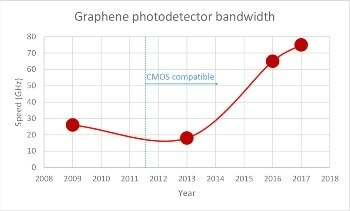 Research into using graphene for health is widespread, including graphene for drug delivery, biosensing, and getting rid of bacteria. c) develop 2D-based technologies through the preclinical stage for each of the application areas using relevant cellular and animal models. Strong industrial-academic partnership for rapid clinical translation, in collaboration with ethicists and regulators, aims to ensure responsible and societally-acceptable innovations. 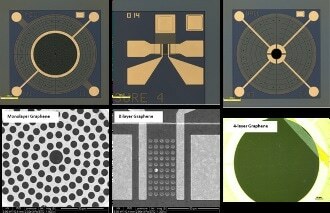 Graphenea will participate with our extensive experience in graphene applications and with high quality materials.